Can you spot what’s wrong in the image below? Please post your answer as a comment. This mistake is subtle. It took me years to absorb that this is considered a mistake by most proofreaders. 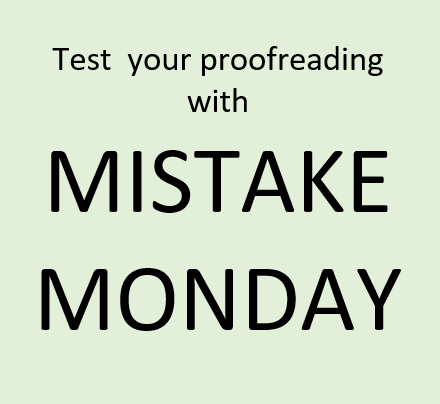 I post these challenges to raise awareness of the importance of proofreading. MISTAKE MONDAY for June 18: Can YOU spot what’s wrong? 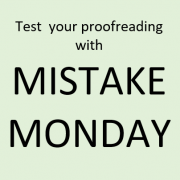 MISTAKE MONDAY for March 25: Can YOU spot what’s wrong? MISTAKE MONDAY for June 11: Can YOU spot what’s wrong? MISTAKE MONDAY for January 28: Can YOU spot what’s wrong? MISTAKE MONDAY for March 18: Can YOU spot what’s wrong? 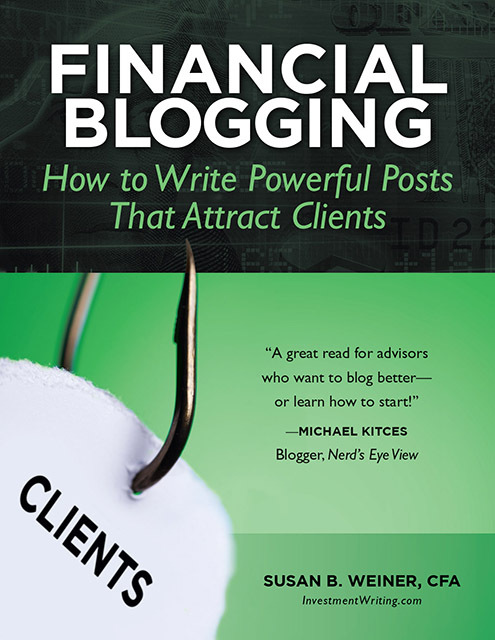 https://www.investmentwriting.com/newsite/wp-content/uploads/2018/01/Mistake-Monday-2.png 404 440 Susan Weiner, CFA https://www.investmentwriting.com/newsite/wp-content/uploads/2016/12/investmentwriting_logo_2016.png Susan Weiner, CFA2019-04-15 05:30:012018-11-07 19:50:10MISTAKE MONDAY for April 15: Can YOU spot what’s wrong? The mistake that caught my eye is that there should not be a hyphen in “highly anticipated.” However, my readers noticed additional mistakes. 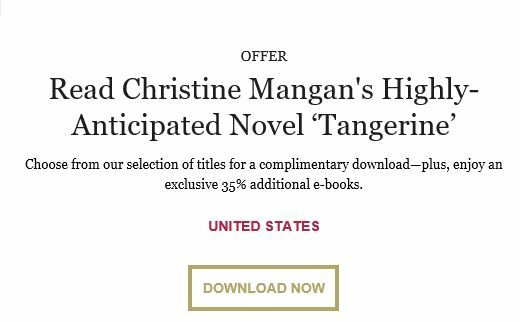 For example, it appears that “off” should follow “35%.” I’d prefer a curly quote to a straight quote in “Mangan’s.” Some readers thought that the single quotes around the book title were a mistake, but AP style calls for single quotes in headlines.